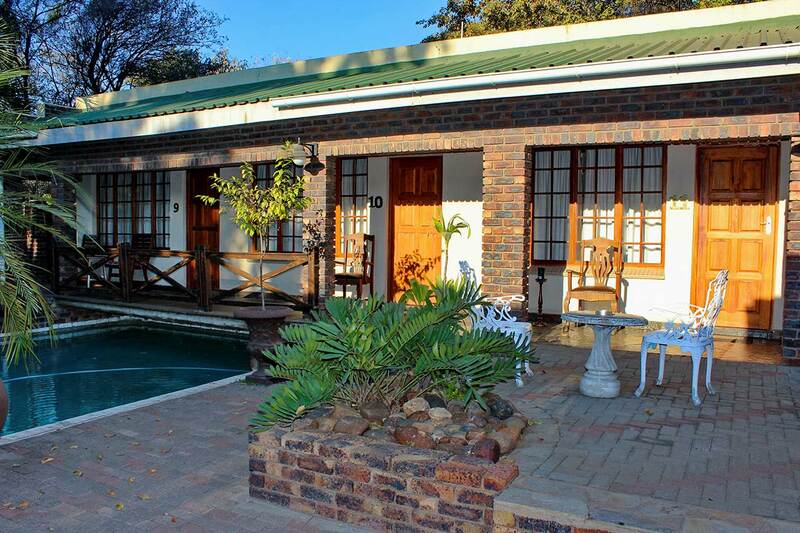 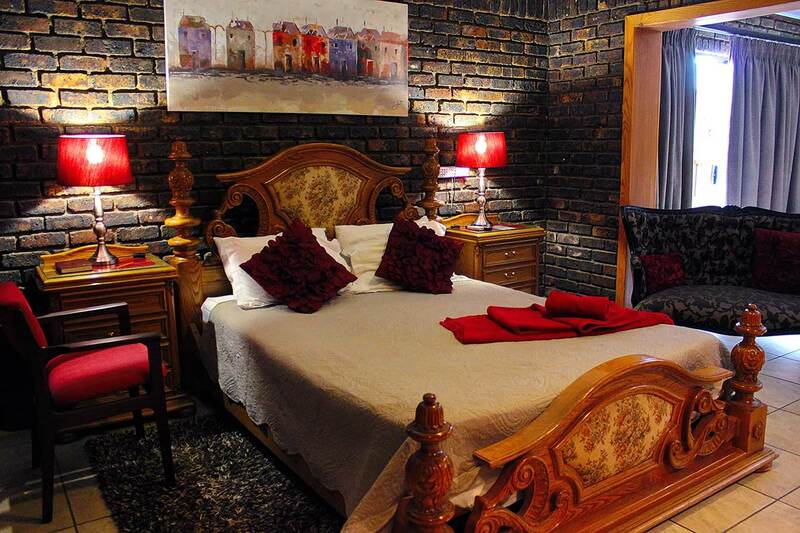 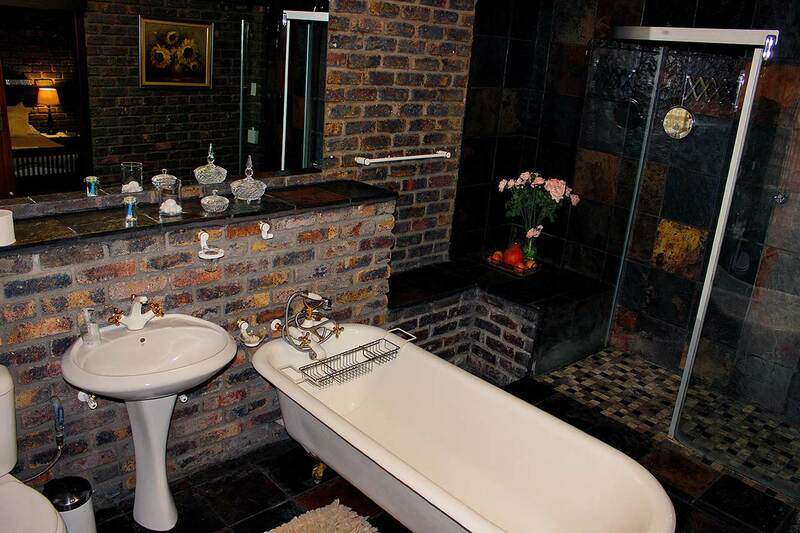 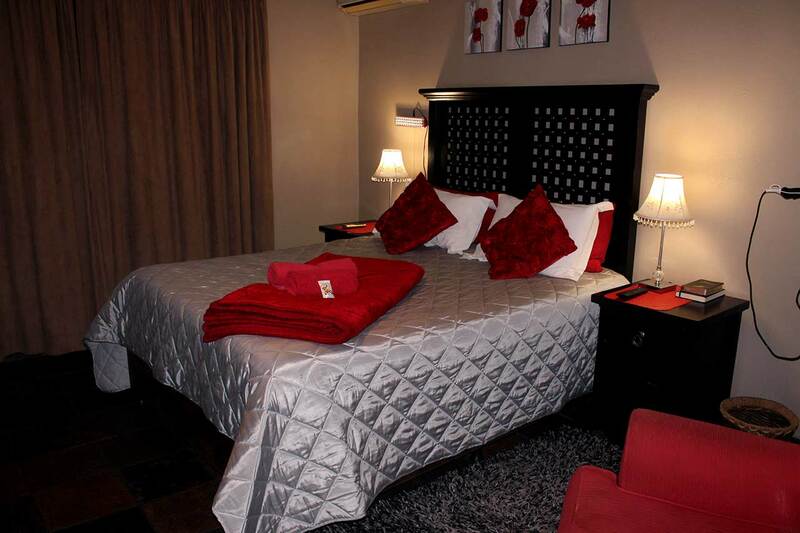 The Royal Game Guest House has fourteen exclusive en-suite double bedrooms. 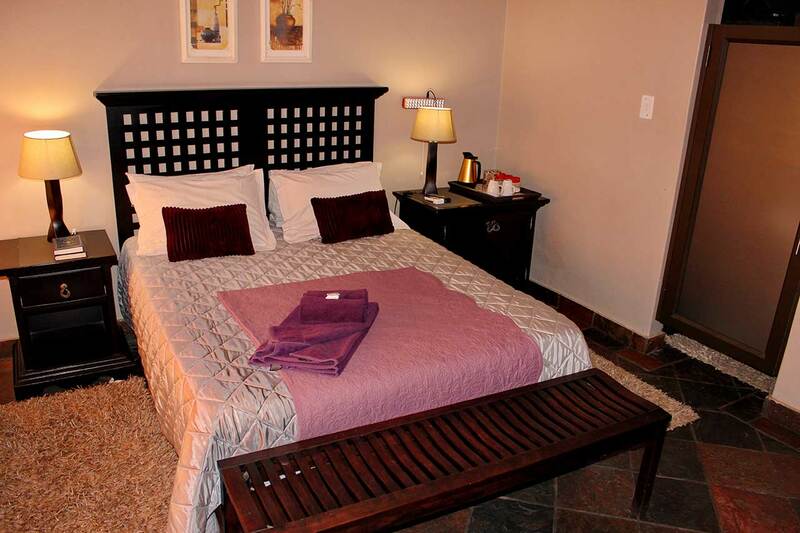 All units have fridge, coffee/tea station, air-conditioning, satellite TV & secure parking. 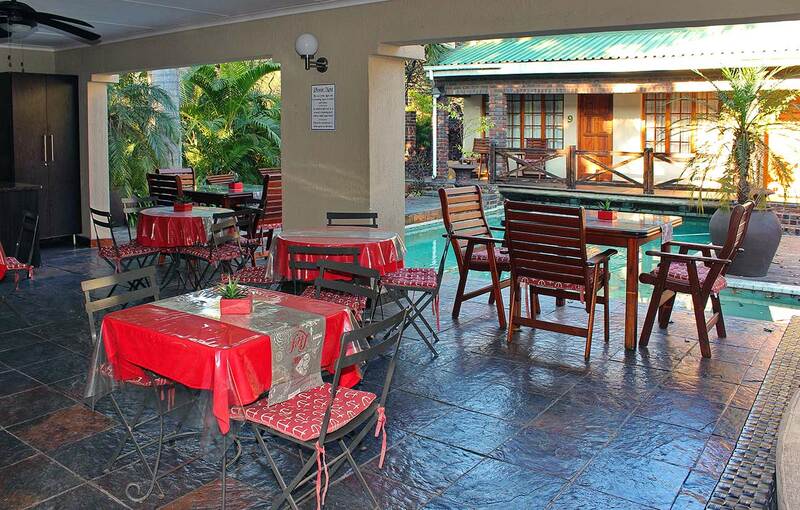 We have a swimming pool on the premises as well as an outdoor dining and braai area in a sub-tropical garden setting.